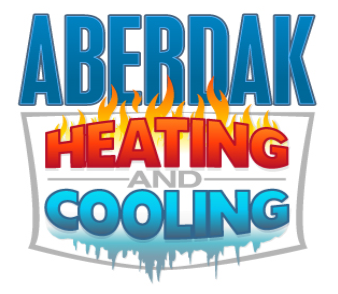 Specializing in heating & air conditioning repair, maintenance services, and installation; Aberdak Heating & Cooling is your trusted and reliable HVAC contractor. We strive to keep families from around the Aberdeen area cool, comfortable, and happy in their homes. We also keep your business systems running optimally so you and your staff can focus on your business in comfort.